Master one new essential oil monthly with recipes and supplies and learn how to create wellness in your own home and lifestyle. Introducing the easiest way to learn about essential oils and start creating your own natural products. 1 Full-size, Therapeutic Grade, pure essential oil. Samples of related lifestyle products or essential oils. All items are all natural and non-toxic. Retail value always $150 or more! Learn to replace chemicals in your home and live simply ! Every month, receive a new essential oil with supplies and step-by-step instructions to create 3-4 home, body and wellness products. Master the potent benefits of essential oils and learn to create items like home cleaners, bath scrubs, nourishing lotions, aromatherapy items and so much more! Our bodies naturally heal and feel full of energy and vitality when we surround ourselves with a healthy environment. Take the time to care for yourself and your family and live vibrantly! Light, fragrant, and tangy, with a delicate floral essence. This lemonade recipe is easy to make and even easier to sip. The smell is wonderful, the oil is so versatile and it has many healing properties. Lavender has calming effects that are amazing in stressful time, and it is highly effective but ever so gentle. This luxurious sugar scrub is exquisite for exfoliating and moisturizing to the skin. This scrub is especially beneficial to the hands and feet, leaving a gentle scent. When it’s time to recover from a long day, it’s best to climb into bed with a fresh face. This gentle and soothing makeup remover is effective and nourishing to the skin. Just add a drop or two of essential oils on each ball, toss in your dryer, and let them do their magic as they tumble around, reducing static and absorbing moisture for a faster drying time. Lavender (lavandula angustifolia) is the most versatile of all essential oils. Most commonly known for its relaxing effects on the body, therapeutic-grade lavender has been highly regarded for the skin. It may be used to cleanse cuts, bruises and skin irritations. Lemon Essential Oil, (Citrus Limonum), is stimulating while it is calming. It has anti-infection, astringent, detoxifying, antiseptic, disinfectant, and antifungal properties. Lemon oil works in many areas of your life, from household cleaning to supporting brain energy and freshening the air. As an extra bonus, lemon oil adds flavor to your water or your favorite foods, all while helping you get rid of harmful bacteria on your insides! Orange (Citrus sinensis) essential oil is a time-tested remedy going back thousands of years. The people of China, India, the Middle East, and the Mediterranean have used orange for easing coughs and colds and for cleansing and purification rituals. They have also used it for improved digestion, skin problems, cleaning, lifting depression, and even for its aphrodisiac qualities! Thieves essential oil is a powerful combination of Clove, Lemon, Cinnamon, Eucalyptus Radiata, and Rosemary essential oils for an aromatic blend that fills any space with a rich, spicy aroma. 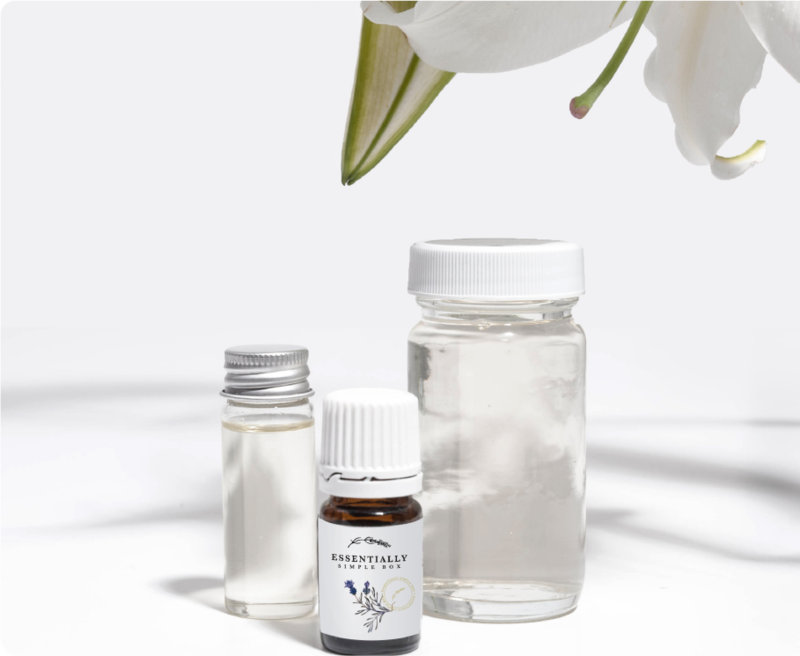 Thieves essential oil is well known to reduce stress, neutralize bacterial and viral pathogens, improve digestion, strengthen bones and reduce inflammation, as well as lowering fevers, healing skin conditions, aiding weight loss and strengthening the respiratory system. Best Box I have Ever Tried!